Carlisle Koestler, a senior pitcher, and Jenna Bordelon, a junior nursing major, pose for a picture in Friendship Circle. They began dating about two years ago and have managed the time commitments of athletics. Beyond balancing academics and sports, athletes’ schedules can find room for managing a social life, including dating. Anna Watkins, a senior psychology major, met Cole Stevens, a senior chemistry major on the rugby club, at Loranger High School, and they began dating in April of 2014. Watkins discussed the scheduling difficulty of dating an athlete. 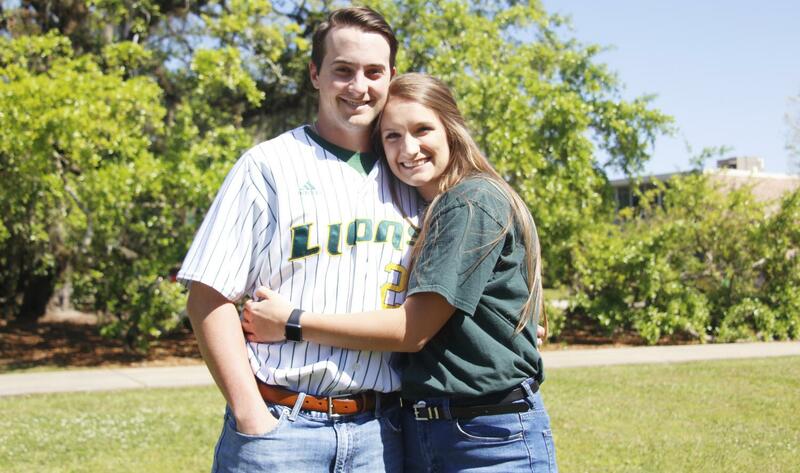 Jenna Bordelon, a junior nursing major, started dating Carlisle Koestler, a senior pitcher, in March of 2017 after meeting through a mutual friend on the baseball team. 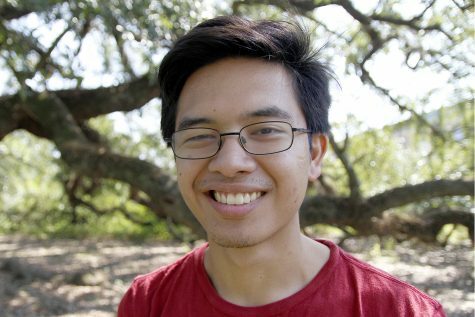 For Bordelon, time conflicts do not present much trouble. 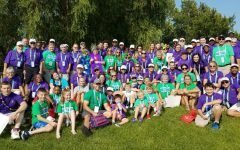 Although Watkins is familiar with sports, playing softball in high school and competing on Theta Phi Alpha fraternity’s intramural teams, rugby’s rules were hard to understand. Besides knowing the sport, watching Stevens compete worried Watkins. 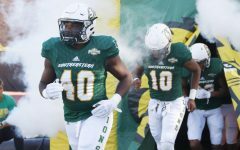 From having two older brothers who played baseball to being involved in softball, track, cross country and cheerleading in high school, Bordelon is no stranger to sports. 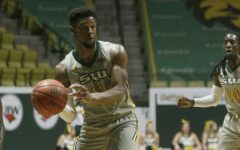 “I understand the reason for all of the long practices, early morning workouts and weekends away from family,” expressed Bordelon. According to Bordelon, not many differences distinguish dating an athlete or a non-athlete though baseball’s summer format can pose a challenge. Watkins has never dated a non-athlete, but her friends have indicated differences. 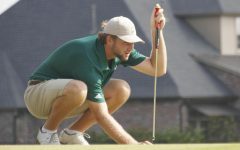 “A lot of my friends point out that my guy is very intense, intimidating and driven in comparison to their guys, and I would definitely credit that to his lifetime of competitive sports,” stated Watkins. Regardless of any trouble or difficulties that can arise while dating an athlete, the experience can be rewarding. 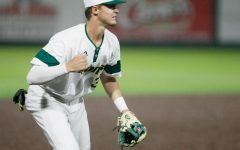 “The thing I like most about dating a baseball player would be sitting with all of the other players’ girlfriends at most of the games and cheering on our favorite team,” said Bordelon.